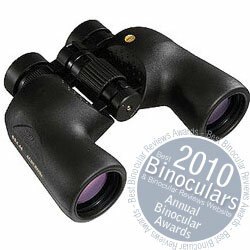 Below are all the Swift Binoculars that I have so far reviewed on the Best Binoculars & Binocular Reviews website. 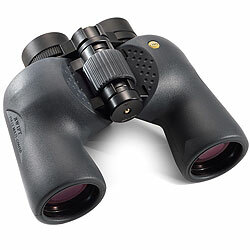 This top of the range Swift Audubon binocular with extra low dispersion glass, BaK4 prisms and fully multi-coated optic designed for bird watching. 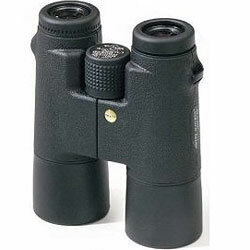 Swift 8.5x44 Audubon binoculars were designed by birders for birders and are one of the most popular birdwatching binoculars available. Designed by birders for birders the HHS Audubon 8.5x44 binoculars are everything and more you could ever want in a birding binocular.